There are numerous applications being used to achieve textured works of art. I believe (oil/acrylic paint, sand, gesso, fabrics, tissue, paper, shredded paper, broken ceramics & synthetic hair) are some of the most frequent or common items used to achieve a textured finish especially where abstract art is concerned. A couple examples of items used (Sand & Shredded paper) for adding texture to Abstract art especially where acrylic on canvas is concerned. (Canvas & Hessian fabric) for adding texture to abstract art especially where acrylic paint is concerned. If the question was put forth as to why we choose to add texture? I am confident that the answers would be many. From a creative mind frame it stands to reason that one would be experimenting with these applications for aesthetic and dimensional purposes and I am sure it brings a pleasant appeal to the viewer as well. I have and will continue using a few of these items as textures to some of my work however, I’ve now grown accustom to using sawdust & wood chippings for textures in many of my art pieces. I have been creating my own stretcher bars or wood frames (As I prefer to call them), from locally sourced timber for my canvases and so these items (sawdust & wood chippings) are by-products of that production. I’ve grown accustom to wasting as little as I can as I traverse this Earth so, instead of disposing of these otherwise waisted materials, I’ve found it to be not only a great addition to the many other items used for adding texture to abstract art but also its a natural product which of course goes hand in hand with creatives or should I say certain creatives when creating handmade art. Sawdust & Wood Chippings… A great natural addition for adding texture to Canvas Art. I use these two great additions sawdust and wood chippings to create textured pieces by often mixing it with the gesso then applying it to the surface (mainly canvas). Applying it in this manner I find it creates a bold, coarse and somewhat unrefined surface – giving opportunity to refine its effects if needs be. obviously it can also be applied with paint or even sprinkled onto the painted area. This of course depends on your creative process. 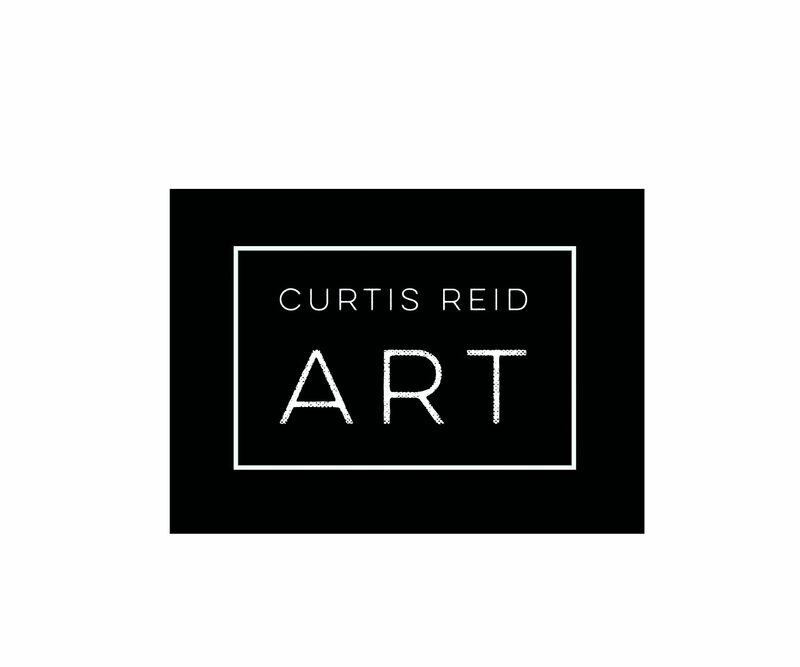 Good day Mr. Reid am fascinated with your artistic pieces. Thank you Jacan! I am ever grateful.